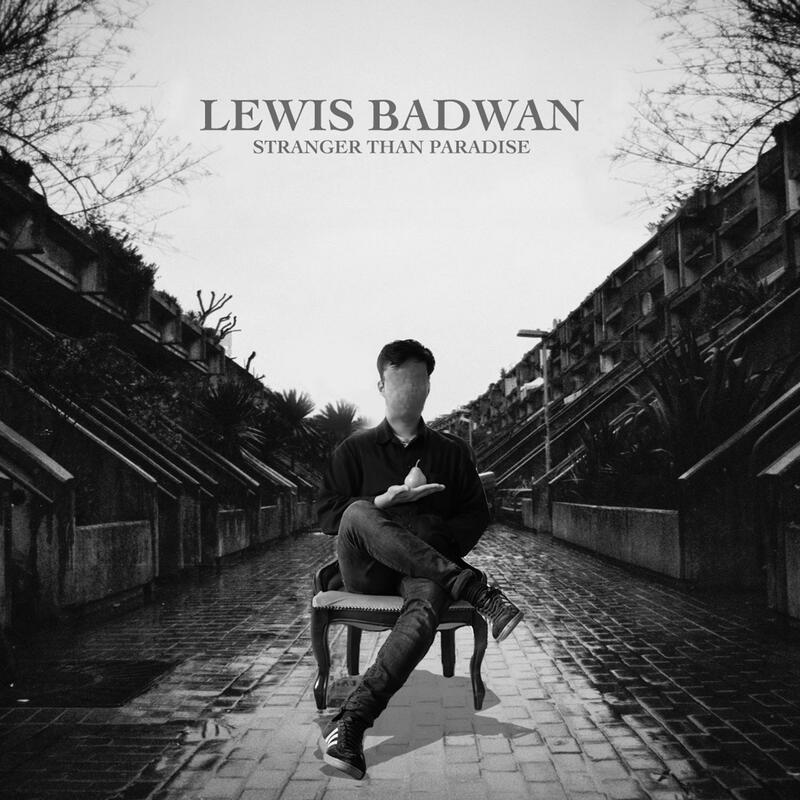 Next up on Studio Rockers one of our favourite producers makes a welcome return, Lewis Badwan is back with his "Stranger Than Paradise" EP. Lewis is from Kingston in South London and merges his unique blend of rhythm and melody with the ecletic electronic contemporary London sounds. "Evermore" mixes driving drums and sweeping synths with emotive and forlorn string lines. The melancholic vocal sits perfectly on top and evokes shades of 2010 Friendly Fires or 1995 Electronic. The instrumental "Bugei" is next. It's fast paced East Asian inspired sounds make it sound like someone playing Taiko drums on a tube train at Shoreditch underground. "Back To Belgium" provides the perfect interlude. Sweeping plucked percussive arpeggio layers meld and drive this micro movie soundtrack along. Add in the strings and we come up with something really musical and sonically smart. "Jasmine And Saffron" continues the French continental theme with stabby plucks and deliberately disjointed leftfield layered grooves. On the remix tip first up is Hackney based Danvers with his muscular and solid reworking of "Evermore". Next up we have the Bristol based new Studio Rockers signing Egonstick, giving "Evermore" a mysterious and powerful half time d&b rework. Written & Produced by Boris Holmes.